It’s what every passenger trapped in the cramped confines of a short-haul flight craves: a spontaneous performance by Moldova’s top folk-rock band. Lucky passengers flying with Air Moldova were treated to a live performance by band Zdob și Zdub to celebrate the airline’s 25th birthday. 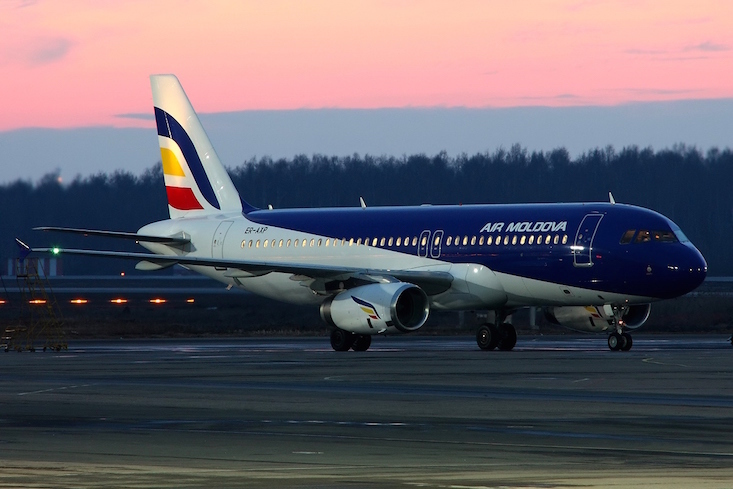 The group sang their hit single, Moldovenii s-au născut, on a flight traveling from Chisinau to Budapest on Sunday.